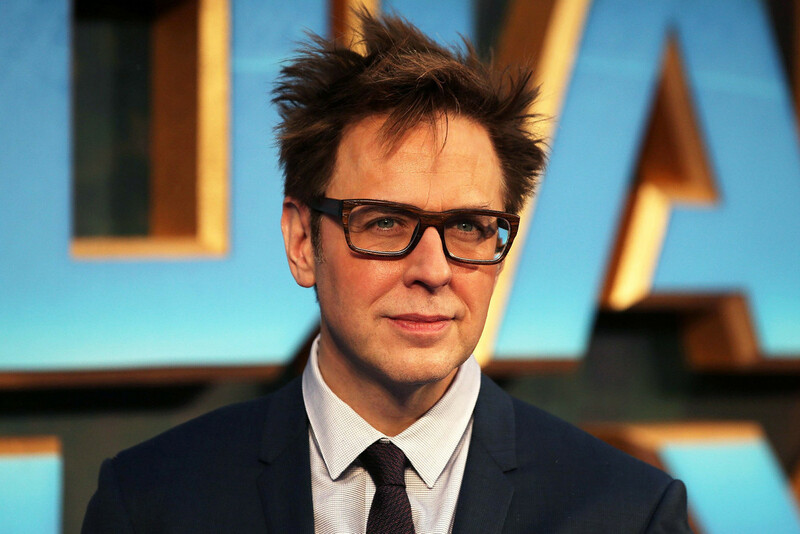 It’s been announced that Disney and Marvel have reversed their decision and are now rehiring James Gunn to direct and finish out his Guardians of the Galaxy trilogy. After Walt Disney Studios president Alan Horn fired Gunn for his tweets, the two met on multiple occasions about the situation. Because of how Gunn particularly handled the fallout, Horn chose to shift his initial actions and reinstate Gunn. At the time, Horn described Gunn’s tweets as “offensive” and “indefensible and inconsistent with our studio’s values.” In the months following, however, Gunn has been tapped to write and direct Suicide Squad 2 and has a horror movie taking on the Superman origin story called Brightburn arriving to theaters this Spring.